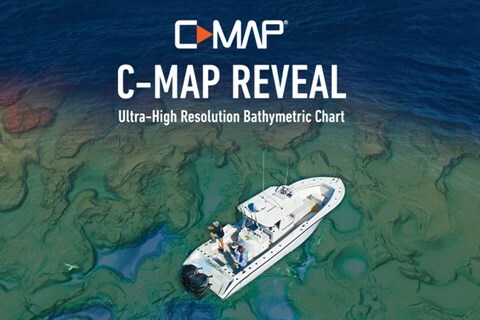 Due to an April 6, 2019, GPS rollover Event, some C-MAP chart users will need to download and install updated software to ensure proper functionality of their Lowrance sonar/GPS units. If you have one of the following Lowrance units a software update is required: Lowrance HDS Gen1, Lowrance HDS Gen2, Lowrance HDS Gen2 Touch, Lowrance Elite HDI, Lowrance Elite CHIRP, Lowrance HOOK, Lowrance Hook2 (9- and12-inch models only). The requisite software update can be downloaded from here. We’re excited to unveil for you the new look of our C-MAP Genesis Social Map. This merged map, comprising 45 sonar-log files recorded at various times during a year of wildly varying water levels, is emerging as the most accurate and precise map of Lake St. Croix, because careful attention was paid to offsetting every sonar-log file to a standard water-level benchmark. 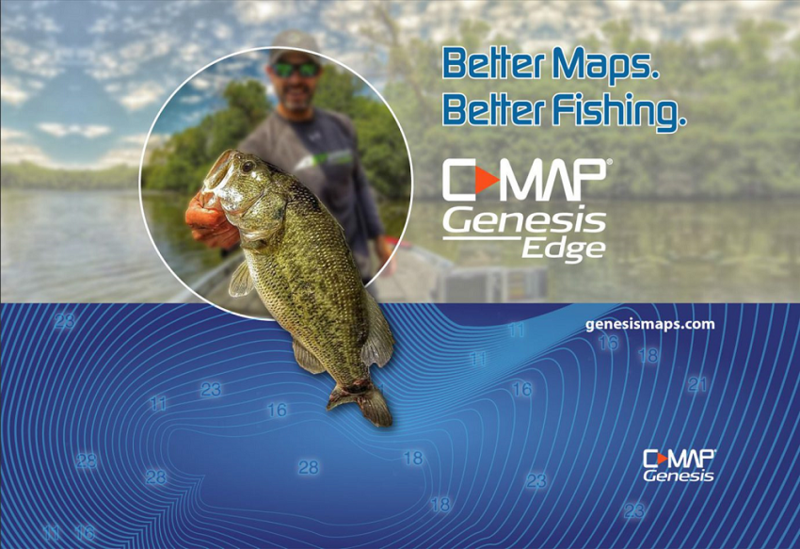 One of the best features of C-MAP Genesis is the ability to aggregate sonar data recorded in numerous trips over time in a complete, merged map. However, fluctuating water levels over time can impact the accuracy of aggregated maps if recorded water depths are not offset against a standard benchmark water level. 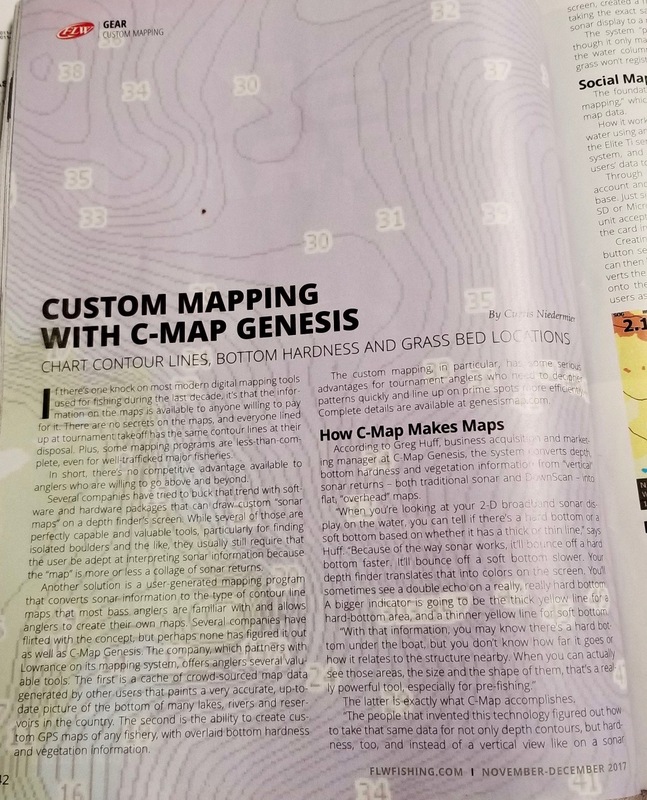 Genesis Edge is a premium upgrade to our free marine-mapping service, C-MAP Genesis (formerly known as Insight Genesis). While the free version includes unlimited downloads of community-sourced Social Map charts and custom-color depth shading, Genesis Edge offers even more. 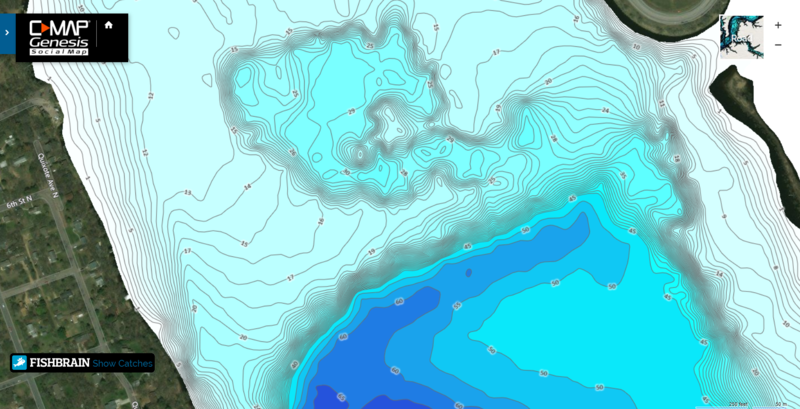 Its key features include sonar replay, an option to keep personally mapped areas private and creation of bottom-hardness and submerged-vegetation map layers.